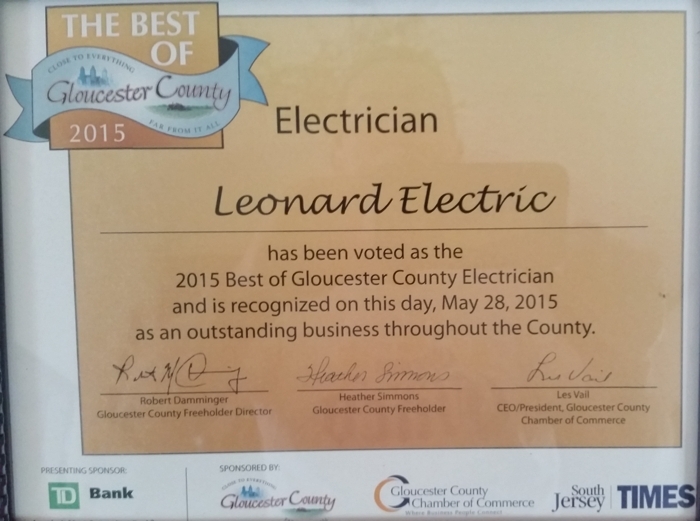 Providing complete electrical contracting services to residential and commercial customers throughout South Jersey. 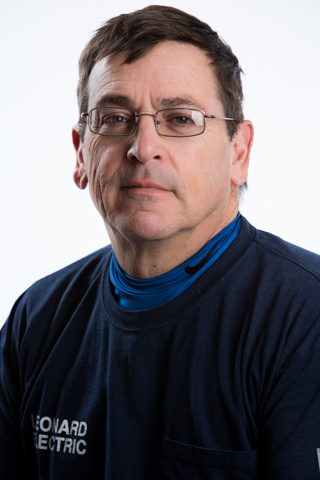 Navy Seabee Veteran Tom Leonard founded his full-service electrical contractor company in 1984. As a Seabee, Tom was trained and deployed overseas for most of his tour working on various electrical projects for the Navy. This Seabee “Can Do!” spirit is front and center at Leonard Electrical. Joined by Tom’s son Matt, this family-owned and operated business bases its philosophy on hard work, integrity, pride, honor, commitment and exceeding expectations. Whether residential or commercial electric upgrades, major or minor repairs on new construction or old, Tom and Matt’s company provides expert service and affordable rates to its customers and stands behind its work for the long haul. 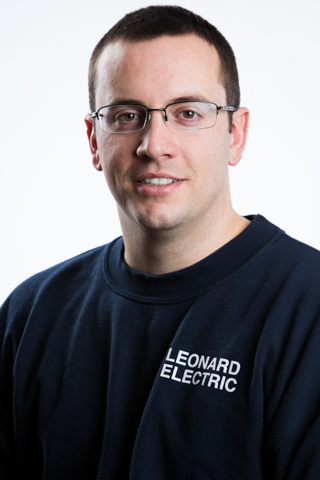 All Leonard electricians are fully trained, certified and capable of performing the most complicated modern day electrical needs with old-fashioned respect. For complete satisfaction on all your home and office electrical needs, call today.